I would like to learn more about 37 Indian Tr. Welcome home to 10 Keystone Ave, a detached 3 bedroom, 2 bathroom home nestled in a quiet tree-lined street. A perfect blend of old world charm and modern conveniences. Ideal LOCATION near Subway. Walk to everything in just minutes, East-Lynn Park and all your daily shopping needs just a skip-and-hop away. Excellent layout, bright, spacious rooms with bay windows on two floors, ideal for entertaining. Numerous built-ins. 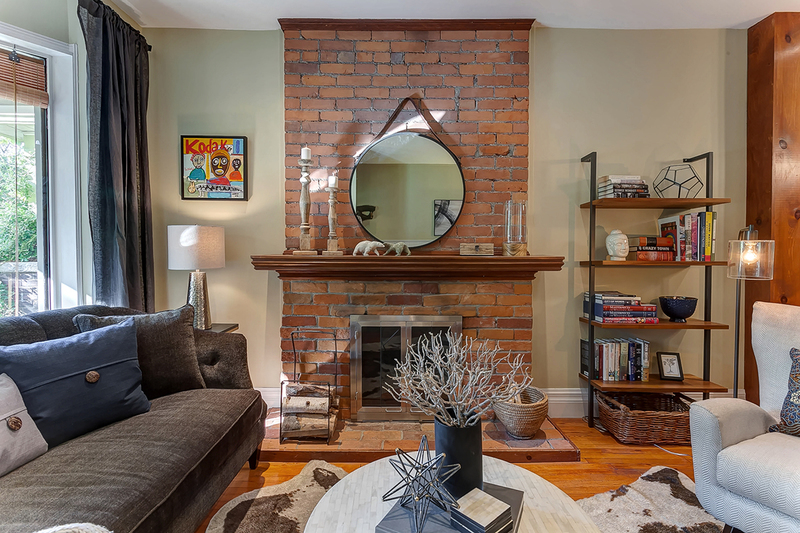 Living room features a charming wood-burning fireplace. Master bedroom boasts built-in cabinets and his and her closet. The basement offers a great family space for movie nights and study. Bonus walk-out basement and rough-in for future kitchenette, offers great potential potential for in-law, nanny suite or occasional Air bnb income. Enjoy a family BBQ on your private deck surrounded by greenery. Excellent access to public transit, Woodbine subway station is only a 4 minute-walk. 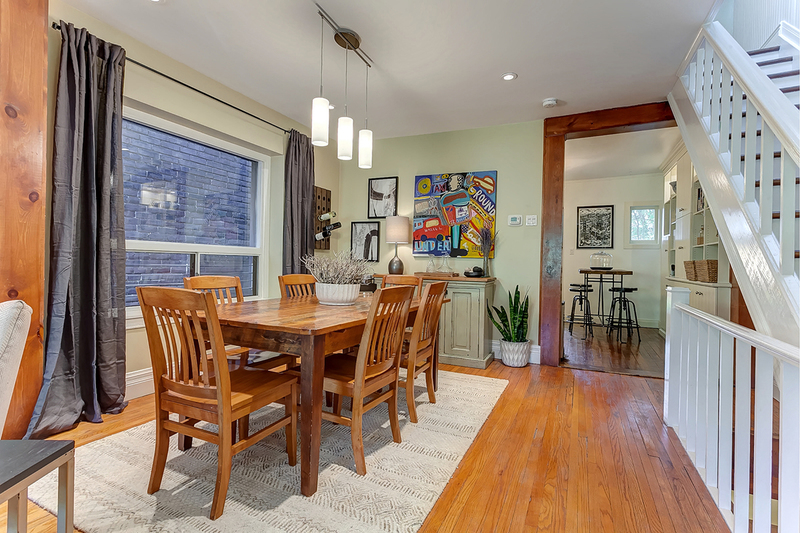 Centrally located yet tucked away in one of the nicest green pockets of Toronto’s East Side. Great Schools, including French Immersion.